One thing I’m insatiably curious about as both a reader and a writer is odd cultural phenomena. Basically, humans are weird and we do weird things. 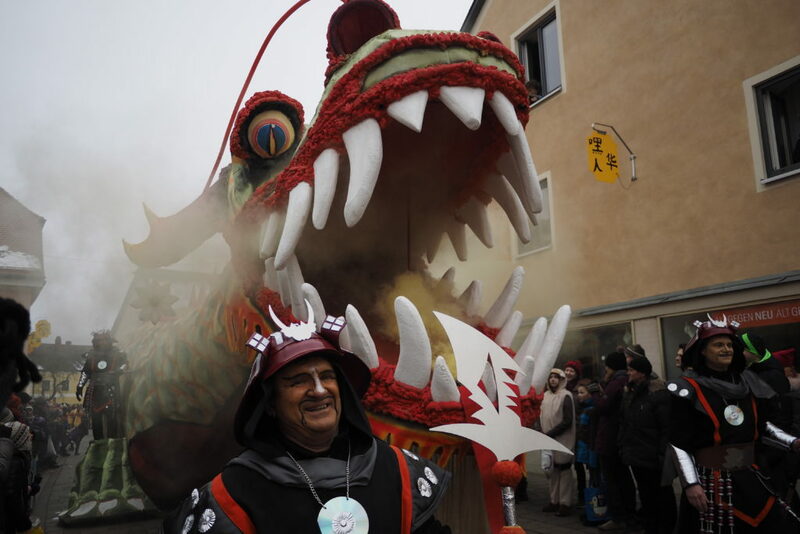 It’ll be a while until anything can out-weird my trip to “Bavarian China,” a tiny town in southwest Germany with a long and sacred tradition of pretending to be Chinese — wacky costumes, yellow face paint, fake Confucius beards, smoke-breathing dragons, and all. I wrote a 2400-word story for Narratively about the roots of this bizarre tradition and how it felt for me, a person of Chinese descent, to be thrown in the midst of the shenanigans. In Dietfurt, Carnival is marked with a massive “Bavarian China” parade that draws fifteen thousand drunken, Chinese-costumed spectators. It’s a proud local tradition every Dietfurt native holds dear. It’s also the weirdest and most cringe-worthy thing I’ve ever witnessed. “What the hell am I doing here?” I think to myself as I, a writer of proud Chinese heritage, watch the jovial man next to me, an emperor of fake Chinese heritage, sweep aside the tassels on his chintzy headdress to take a bite of jelly doughnut.